Zeon® is a barefoot grass, soft to the touch, and developed to provide a superior fine-bladed zoysia, with remarkable shade performance, low thatch production and improved traffic tolerance making it an ideal grass for home lawns. Zeon’s extensive root system produces a thick compact turf in a wide range of soil types. 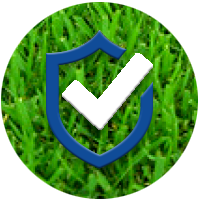 Zeon® is sold only as certified zoysia. The Zeon zoysia I received from NG Turf has met and exceeded my expectations for this application, partial shade. The service I received from NG Turf helping me to choose the proper turf was exceptional. The Zeon Zoysia here at New Orleans Country Club has proved to have superior shade and drought tolerance while providing a great surface to play from. 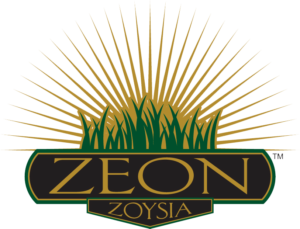 Zeon Zoysiagrass is a wonderful all around turfgrass. It is a great choice between the wider bladed Meyer but not as fine as Emerald. Very traffic tolerant, drought tolerant and durable. When installed properly this grass gives instant satisfaction. 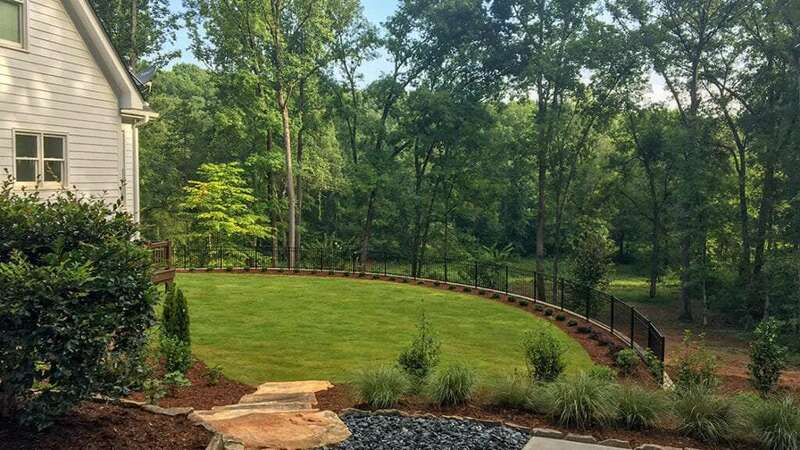 Subscribe to get useful landscaping information, DIY tips and sod specials. © 2019 NG Turf. All Rights Reserved.